Best Chiropractor Portland Oregon Area? Do you have neck pain, or even severe headaches? You’re not alone. These symptoms are common after being involved in an auto accident. Even for those who haven’t been in a car accident, these symptoms can still occur and rob you of your enjoyment of life. In fact, eighty percent of people will experience lower back issues some time in the course of their lives. Many cases of lower back pain can be attributed to less than optimal muscle tone in the back, muscle tension, spasms, tears in a muscle, tears in a ligament, and various joint issues. Some common treatments for these issues are extended bed rest, difficult traction, sedative narcotics, uncomfortable injections, and even invasive surgery. There may be no need for you to suffer these type of treatments. 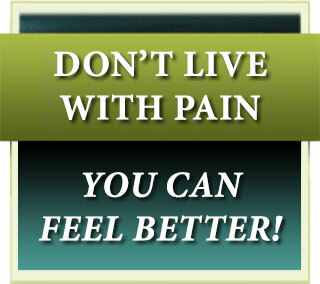 There’s a more natural, safer route to helping your body heal itself…chiropractic care. As a highly-trained Portland Oregon chiropractor, Todd J. Hartwig, D.C., M.S., CCSP®, offers pain-free, highly natural, chiropractic care. The goal of this specialized care is alleviating a wide array of painful, unhealthy symptoms, and back and neck conditions before they develop into a more serious health threat. Following an auto accident it’s important to seek chiropractic care as soon as possible to avoid having potentially temporary issues turn into serious, life-long health issues. For anyone suffering from the above mentioned pain and physical symptoms, chiropractic care has proven to be a practical alternative method for finally reaching a pain free state of being. Chiropractic therapy is a collection of alternative practices designed to target the root causes and symptoms of conditions affecting the spine and nervous system. This type of alternative therapy aims to prevent, correct or alleviate the causes and the symptoms we’ve discussed so far. These approaches can include, but are not limited to, various methods of spinal adjustment, intersegmental traction, and spinal decompression, just to name a few. Selecting a qualified Portland chiropractor after a car accident can offer you the complete benefits of expert spinal manipulation via the use of chiropractic adjustments designed to eliminate a wide range of issues related to both spinal and joint pain, whether direct or indirect. A highly skilled and very experienced chiropractor Portland Oregon, Dr. Todd is trained in offering complete professional chiropractic care. Again, these positive results are achieved without injections of any kind, sedative narcotics or painful and expensive back surgery. And remember, he specializes in car accident injuries and trauma. With literally hundreds of hours of additional specialized car accident training, extensive surgical and emergency hospital experience, and the most up to date diagnostic equipment, Dr. Todd is prepared to give you exactly what you need, exactly when you need it. 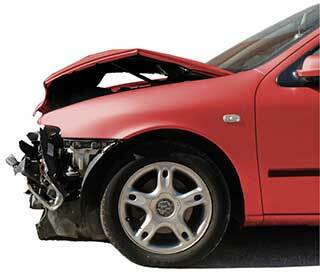 Many doctors say they treat car accident injuries. 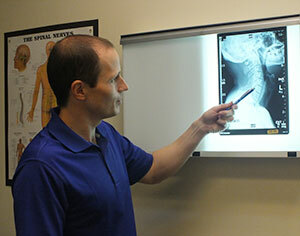 Very few have specialized training in Whiplash and Brain-Injury Traumatology like Dr. Todd. Only a handful of doctors have gone through the Advanced Certification and have the expertise to call themselves Car Accident Specialists. What differentiates a Portland chiropractor like Dr. Todd from other health professionals is the position he takes on health challenges. He believes while health problems can present symptomatically in certain areas of the body, they are also indicators of the health of your body overall. For example, take carpal tunnel. One of the symptoms might be numbness or tingling located in the tips of the fingers. However, the actual cause requiring treatment may actually be located somewhere else. Give us a call or make an appointment today!